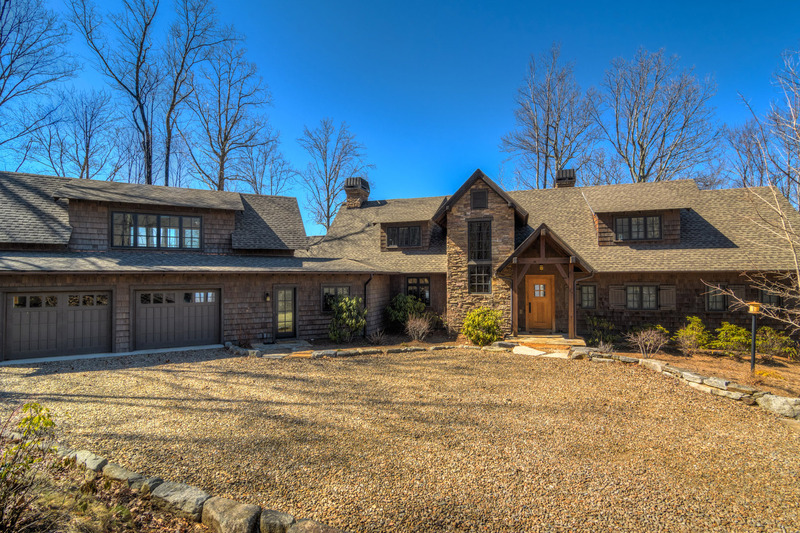 This custom residence, designed by well-known architect Al Platt, features an open floor plan with rustic slate floors, exposed timbers, & upgraded finishes throughout. The home site is comprised of 1.7 acres of private forest on a high ridge which affords incredible views in every direction. Bordered on 3 sides by protected conservation land, you'll be certain to enjoy the privacy the location has to offer. With 476 Sq. Ft. of unfinished space to make your own, there are unlimited possibilities!